Such a statement implies that I just caught on to something that was previously hidden. Now I understand. I get it. January 6, the 12th day of Christmas, The Epiphany of our Lord, marks the visit of the Magi. The light sent from God is for all people groups. Jesus, the Light of the World, brings salvation to all of the human family. We are thrilled to learn that Jesus came to save us, but not just our own family. He came to save all. 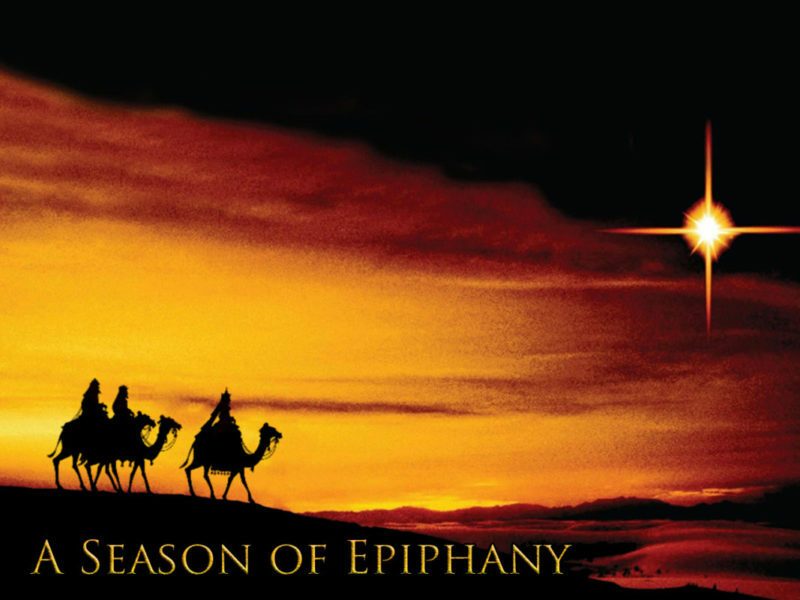 In the season of Epiphany the church usually focuses on mission work. It is our joyful privilege to work at getting the Gospel out to everyone on this planet. Let’s get personal about mission support. Tell somebody about Jesus. Pray for missionaries in foreign countries. Send a monetary gift to support a mission family. Check the website: missioncentral.us Shine a flashlight in a dark place. Thank God that he sent Jesus to be the light of the world. Tell somebody about Jesus.